Management textbooks and the business press are full of advice about creating entrepreneurial business models, shaking up markets, and offering game-changing customer experiences. 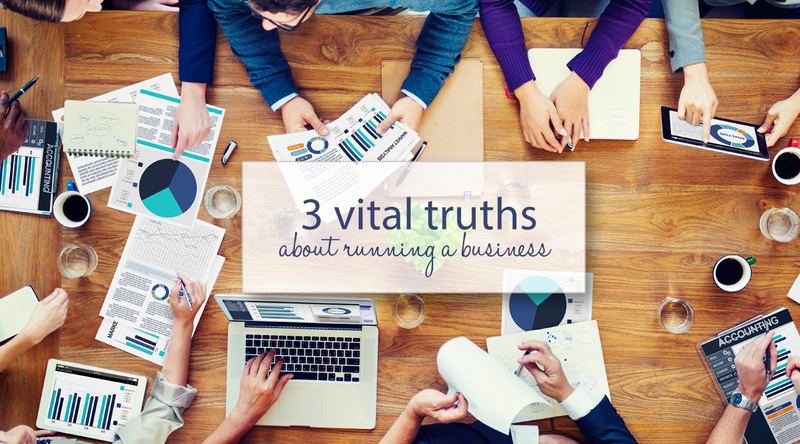 As exciting as those opportunities are, there are some important and less glamorous truths about building a business that every entrepreneur should know from the outset. All too many of us learn them only through hard experience. It is sensible to start out with a business plan that charts the expected course of your company for the first two or five years of its existence. Banks, corporate customers, and other stakeholders will want to see how you plan to generate revenues and grow. But reality will almost always have different ideas for your business. Be ready to adapt your business plan in response to the needs of your customers, a changing business environment, and a fluid regulatory space. Your brand, where your revenues come from, your customers, your cost base and other elements of your business will keep changing. A company is a living beast, it needs to grow and evolve to survive. So plan away, but also be ready to change your plans. Popular culture worships maverick entrepreneurs who do things their own way and become billionaires in the process. In the real-world, entrepreneurs need to play well with others. You will enjoy a great deal of independence and satisfaction from your own business, but owning a company is not an escape from accountability. Perhaps you’ll no longer report to a bureaucratic middle manager or a penny-pinching financial director, but you’ll need to answer to a range of “bosses”. They include your customers, SARS, creditors, financers, and, potentially a range of industry and government regulators. It’s important to have the judgement to balance your business’ needs against the demands of these stakeholders, and the negotiation and interpersonal skills to manage relationships with people and organisations that can influence the success of your business. Most entrepreneurs are dreamers. If you have thought about building your own business, it’s probably because you have a vision of changing your customers’ lives for the better and empowering yourself with the independence to make your own decisions. You probably are not starting a business because you love filing tax returns, writing employment contracts, drawing up legal terms for customers, and supporting computers. Thus, it’s often tempting to let these fundamentals slide while you focus on revenue-generating activities. Don’t take a hasty approach at keeping financial records, managing IT systems, dealing with employee relationships, and so on. As your business grows, you’ll soon find that keeping track of expenses and income on a balance sheet becomes time-consuming and unwieldy. Perhaps you’ll be unlucky enough to become embroiled in a dispute with an employee because you didn’t apply enough thought to your employment contracts. And you could even find yourself in trouble with SARS if you’re not on top of its changing reporting needs. Thus, start out by putting the right processes, procedures, and systems in place. Good cloud-based computer systems that bring best practices for HR and accounting into your business are surprisingly affordable, and can help you run a great business from day one. And ask experts like tax practitioners, labour lawyers, accountants, and other professionals for help unless you’re an expert yourself. The expenses of a lawyer checking your customer terms and conditions or an accountant doing your books are far lower than those of making a critical mistake in these areas. 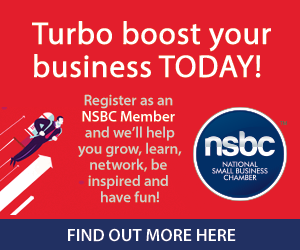 Sage is a proud Partner of the National Small Business Chamber (NSBC).